Let us simplify your process by delivering high quality documents around the world on time, everytime. Place orders. View your document library. Track past orders. Let us bring your best ideas to life with customizable options. We are a premier, one-stop custom print service. From books and manuals to posters and postcards, our digital printing experts are ready to turn your project into a thing of beauty. 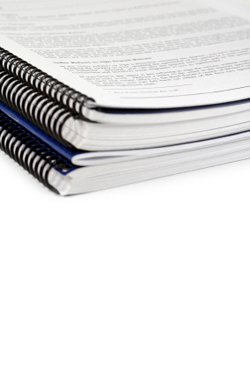 From attention-grabbing Training and New Hire Manuals to high-quality Equipment and Procedure Manuals, Prime Printing is your solution. We'll deliver multiple sets of bound materials with custom tabs to your exact request whenever and wherever you need them. With our outstanding print on demand capabilities, Prime Printing can help you reduce storage costs, increase cash flow, and keep your materials current- all with the personal service you deserve. Whether producing a Class Syllabus, Orientation Handbook or Student Exercises, let Prime Printing make your booklets shine every time. Communicate your internal message or external presentations concisely with quality printing, perfect saddle-stitch binding and an array of paper choices. With professional quality, personal service, and competitive pricing. Prime Printing is the kind of triple threat you need. 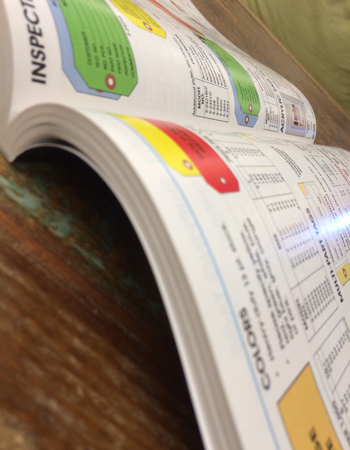 In the market for Quick Reference, Instruction or User Guides? Prime Printing offers a wide range of print on demand options and finishing services, so you can explain procedures and processes using a manageable and engaging format. Out tenured production staff and world-class customer service team will make your customized training documents stand head and shoulders over the competition. 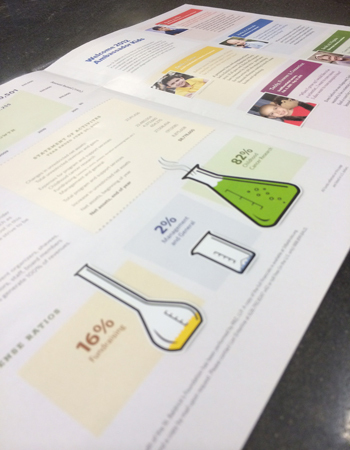 With your professional design and our professional printing, these brochures are sure to sell. From the big idea to the small details, our team has years of experience to get the job done. With our fast turnaround, advanced printing technology, and one on one customer service, you'll know you are in good hands with Prime Printing. Let us combine our printing and marketing expertise with the service necessary to take your project from concept to completion. 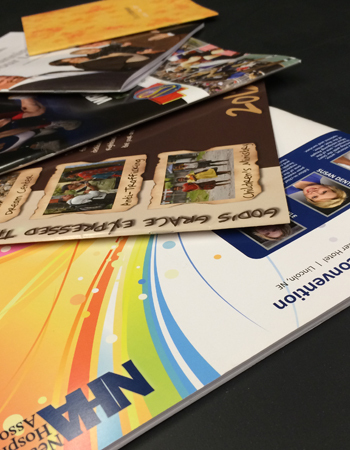 Booklets to brochures, catalogs to posters, we'll deliver what you need, on time.